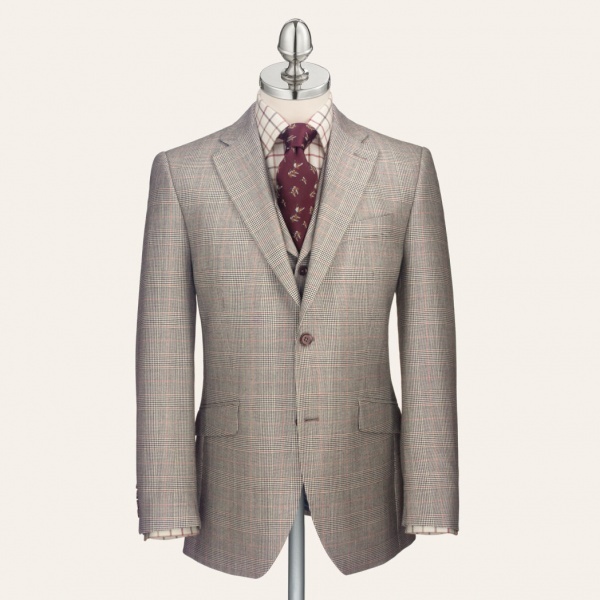 Charles Tyrwhitt has crafted this fawn county check suit, the classic men’s country suit. 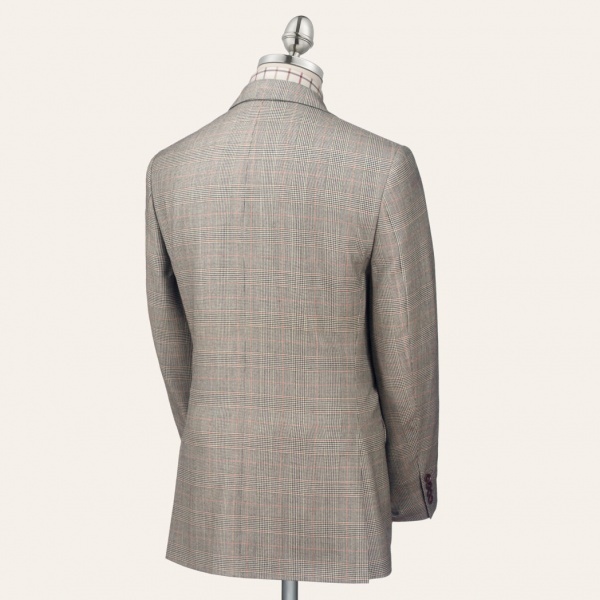 A beautiful three piece suit cut from pure wool, and featuring a grey windowpane check with red-overcheck design, this suit is a wonderful example of classical men’s tailoring alive today. Available online now. 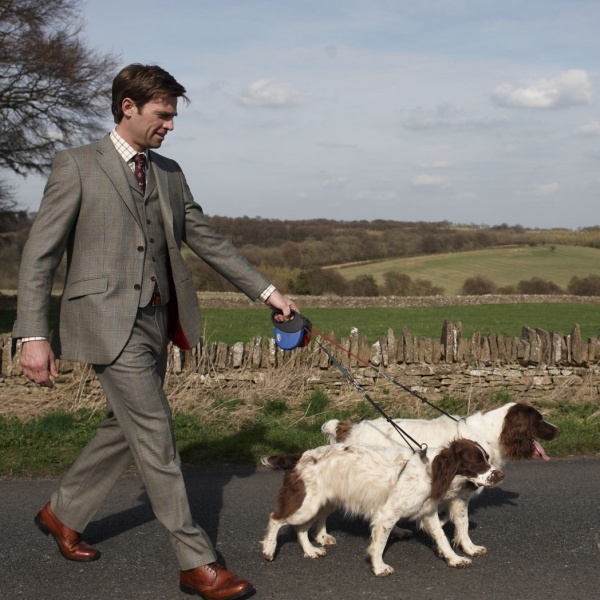 This entry was posted in Suits and tagged Charles Tyrwhitt, Suit. Bookmark the permalink.